Best scenic restaurants and cafes where you can see the gorgeous seascape. Some of them are located at the islands belong to Shimanami Kaido (Highway that connect islands from Ehime to Hiroshima), and others command the scenic Seto Inland Sea. 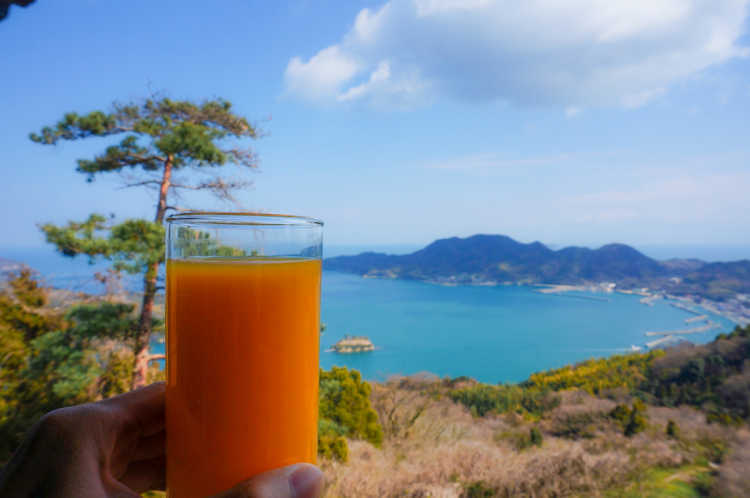 Then, we selected best restaurants and cafes from 'special places to travel in Japan' that were posted in City's Pride by travelers and the locals who have actually been to Ehime. I've found an ideal café for traveling in Hakata Island. Many variety of cakes make women happy. 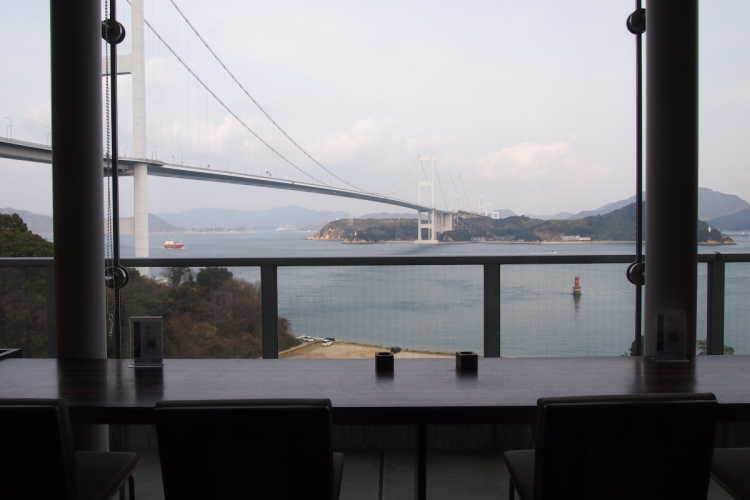 And, if the terrace seats facing to Seto Inland Sea are vacant, you're lucky! The sea and sweets make your SNS perfect!◎Access: 5min by car from Hakata IC of Shimanami Kaido Speedway. Two tables in the terrace. 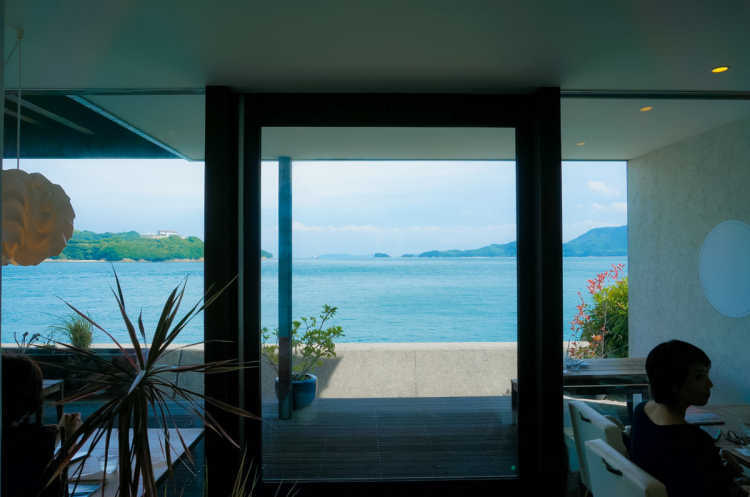 You can see the seascape beautifully from even inside. Parking lot is available. 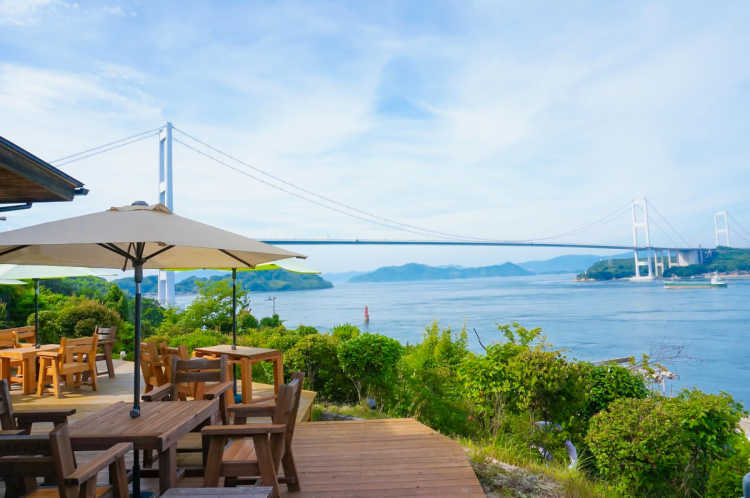 From a café at Karei Observatory in Oshima Island of Shimanami Kaido, you can enjoy the scenery of Setouchi. But one thing that is different from others, no windows in such a high position! 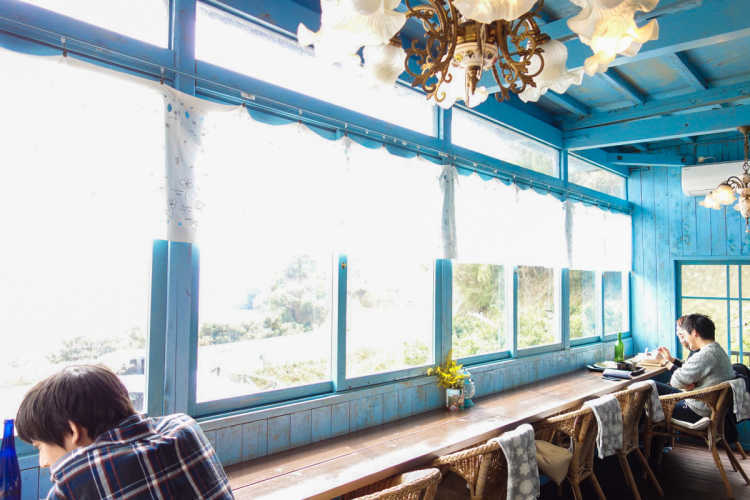 So, have a nice time with the comfortable sea breeze.◎Open: Only Saturdays, Sundays and Holidays. Food: Curry, only available while stocks last. Basically, tea time.